Therapists, counselors, parents, and kids all seem to enjoy the movie Inside Out. I loved it and have also loved how it has helped children in my therapy practice to talk about their emotions and understand the value of all of their feelings. Parents can easily fall into the habit of encouraging kids to not be angry or get over their sadness, but instead should remind kids that each of our feelings has an important role to play and should be honored (Dan Kois wrote a great Slate article on this). Lots of therapists, school counselors, and parents have been looking at and creating activities based on Inside Out to help kids talk about and understand emotions. 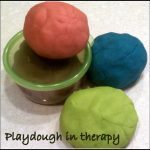 I wanted to share some of the ideas that I have come across and talk about creative ways to incorporate Inside Out into therapy. Draw/create Your Feelings: Inside Out has five primary emotion characters – Joy, Sadness, Anger, Fear, and Disgust. Children can illustrate their own characters for the feelings and assign a color to each one. Add more feelings characters if they want – there’s no need to stick to the movie’s basic five of joy, sadness, fear, anger, and disgust. 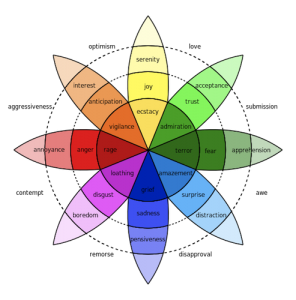 See Robert Plutchik’s Wheel of Emotions for some more ideas. 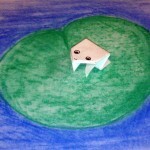 This could be a 2D activity with drawing or paint or sculpt the characters for a 3D activity. After you have the characters created, you could give various scenarios and have the child role play what each emotion would say in the situation; decide which emotion(s) they should listen to. Draw Your Islands: The movie show’s the core of Riley’s personality as five islands that include her values, traits, and interests. 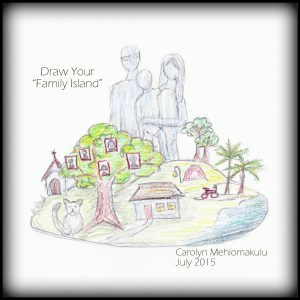 A family can work together to draw their “Family Island.” Or a child can create one or more of their own personality islands. Again, this is could easily be adapted for drawing, painting, or 3D creation. Memory and Feelings Journal: In the movie, we see Riley’s memories each stored in a sphere that is colored to match the emotion of the memory. 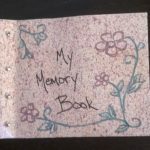 Children can keep a daily journal to draw and write about their memories and feelings. Encourage them to consider whether a memory is colored by more that one feeling (you can remind them that we see this in Riley’s mind at the end of the movie). 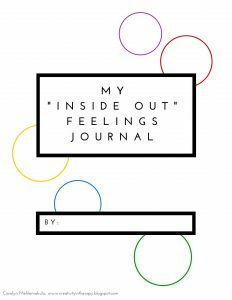 Download my free printable “Inside Out Feelings Journal” for a template. “Inside Out” Feelings Tic-Tac-Toe (Creative Social Worker): For added creativity, use a blank page and have the child choose and illustrate six emotions for themselves. 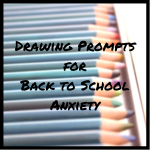 (See my post on Feelings Games about creating and playing emotions tic-tac-toe). Memory Sphere Drawings (Still Playing School): This idea and printable encourages children to draw a memory for each of the five feelings. Inside Out Board Game (Strawberry Mommycakes): This printable board game includes a few squares that ask kids to share a memory about the feeling. Therapists and counselors may be familiar with playing “Feelings Candyland;” this board game could be used in a similar way or provide a quicker variation for younger children. You could always create new cards to add variation or encourage more sharing about thoughts and feelings. Inside Out Game (Mrs. Kathy King): Another printable board game. 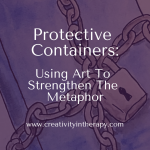 This one does not include any sharing prompts for thoughts and feelings, but you could easily create a more therapeutic variation. 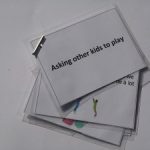 For example, create cards that encourage sharing about thoughts, feelings, and coping skills or color the spaces with the five emotion colors and have each player share a memory of that feeling when they land on it. 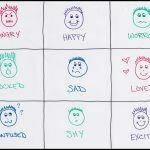 Emotions Sorting Game (Mom Endeavors): Cards include faces, emotions words, and descriptors that kids sort into the five feelings from the movie. You could easily add more cards to further expand the exploration of what each feeling is like or add thought cards to help practice linking thoughts to emotions. 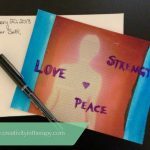 Inside Feelings Booklet (The Helpful Counselor): This printable booklet is based on the five primary emotions from the movie and has prompts that include drawing about your feelings and identifying helpful coping skills. Inside Feelings Puzzle (The Helpful Counselor): This game helps kids to link situations/triggers to their emotions, as well as expand their feelings beyond the five from the movie. Inside Out Feelings and Memories Worksheets (School Counseling Files): Worksheets explore emotions, personality islands, and memories. 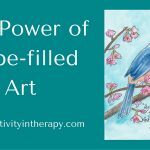 Want more great ideas on creativity, therapy, and mental health? Make sure to sign up for my email newsletter. 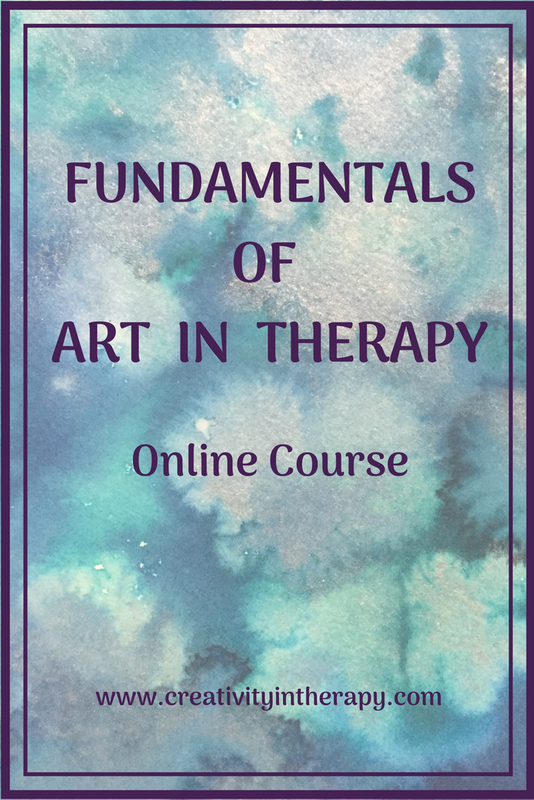 Carolyn Mehlomakulu, LMFT-S, ATR is an art therapist in Austin, TX who works with children, teens, and families. Foe more information about individual therapy, teen and child counseling, family therapy, teen group therapy, and art therapy services, please visit www.therapywithcarolyn.com. This blog may contain affiliate links and other advertising (see full disclosure here). If you would like to help support the blog, please click through on Amazon links and shop as you normally would. Your support is greatly appreciated! Glad to hear that the download will be a good resource for your daughter. Enjoy!